Living a healthy lifestyle is not always easy!! In fact, it is usually an uphill battle, especially during the holidays. It is, however, the best thing you can do to keep your body, mind, and spirit healthy. 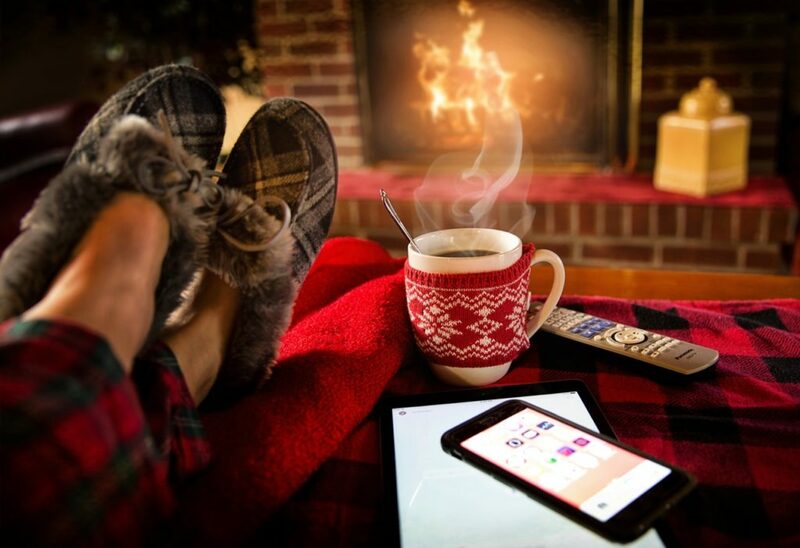 Maintaining a positive mental attitude eating a healthy diet and physically active can help you stay healthy throughout this holiday season, here I list a few ways for you to de-stress. Write out everything that needs to be done by the end of the year; i.e. ; holiday shopping, year-end taxes, year-end bills, doctor appointments etc. Get a massage, sit in the sauna or a salt room, manicure, pedicure, get a facial, go for a walk. Make sure you get enough sleep. 7-8 hours a day is good for most people. Eat mostly fruits, vegetables, healthy oils, and fiber, non-GMO and non-hybridized foods, organic, grass-fed meats, free-range poultry, and eggs. Walking, yoga, kickbox, Zumba, lifting weights, biking, running are just a few ideas. Try things like meditation, visualization, Reiki, and yoga, and keep a journal of all the things you have accomplished this year and all the things you are grateful for.